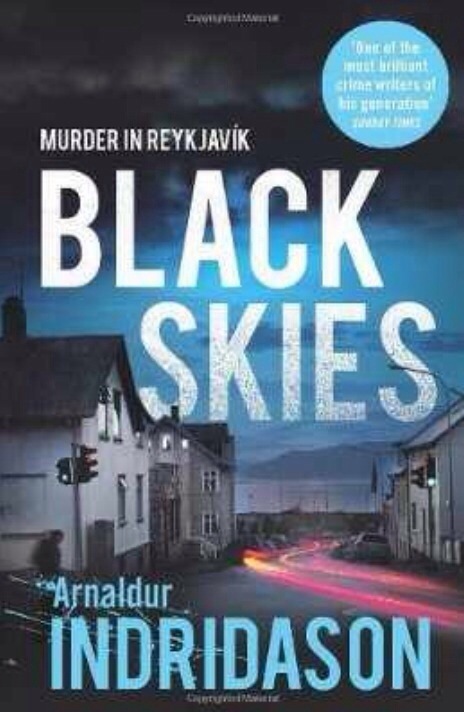 Black skies sees another book in the Reykyavik series without its main character of Erlendur and so this time focuses on Sigurdor Oli, and his investigations into the murder of woman who had been trying to blackmail an acquaintance of one of his friends. The tale runs concurrently with the investigation of Elinborg in the previous book Outrage, which was an interesting concept I’ve seen done often on TV with certain linked shows, rather than in a novel. I found this a slower read than Outrage, but I think that is because I really dislike the awful, slightly lazy and completely snobbish character of Sigurdir Oli, which is a true testament to Indridason’s writing talent. The plot was as complex as ever, and what I like about these books, is that the writing style seems almost simplistic as it is so easy to read, but simplistic is exactly the one thing that it isn’t at all.